We’re pretty excited at the Tranquil Otter about our new Hedgehog Igloo. We love hedgehogs. The new igloo provides a cosy and safe retreat for visiting Hedgehogs that will protect them from predators. May is the time when Hedgehogs commence their mating ritual, and we hope that our lovely Igloo will provide a safe haven for a new family through the summer. Since we started taking an interest in Hedgehogs, we’ve discovered some amazing facts about the delightful creatures. Sadly they are no longer as abundant as they once were. Numbers are dwindling due as modern life takes its toll on nature. The Hedgehog comes from an ancient family, and early fossils suggest that Hedgehog-like creatures have been on the earth for around 15 million years. Hedgehogs will eat almost anything they come across. They are omnivores, mainly eating beetles, worms, slugs and caterpillars. Table scraps or tinned pet food will also be eaten. Hedgehogs hibernate from approximately November to April each year (depending on the temperature). Courtship and mating normally starts in May, and new Hoglets may stay in the nest until around June or July each year. There are approximately 5000 spines on the average adult Hedgehog. They can travel up to two miles in one night. Hedgehogs are natural accutane buy online no prescription predators of slugs, and can eat up to 80 slugs per night. 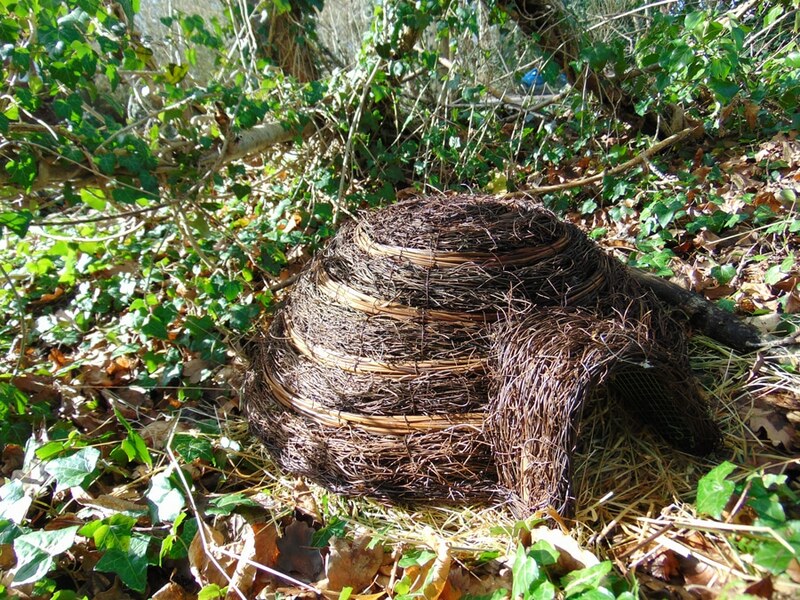 If you don’t have a fancy Igloo for your Hedgehog visitors, there are still some simple things you can do to help preserve your local Hedgehogs. Garden rubbish frequently makes a home for Hedgehogs and should be carefully turned over before burning. This is particularly important in the run-up to Guy Fawkes Bonfire Night on 5th November. Long grass is another place where Hedgehogs like to raise their families during the summer months. So take care before mowing or strimming long grass areas. Keep plastic rubbish bags off the ground. 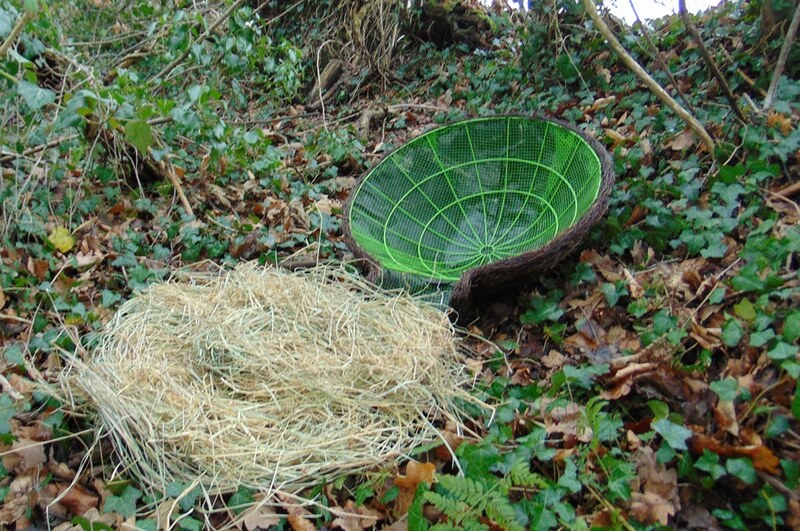 This will prevent Hedgehogs reaching them and tearing into the rubbish looking for food. They can become trapped in the rubbish and end up in a landfill site. Keep sheds, greenhouses and garage doors closed at night so Hedgehogs are not tempted to make a nest in them and become trapped. Minimise chemical use in the garden and use natural slug killers instead of slug pellets. Remember that slugs are a big part of a Hedgehog’s diet. They are doing their bit for your garden, let’s try and do something for them. We hope our fancy Hedgehog Igloo will welcome a family of Hedgehogs very soon. Keep an eye on our Facebook feed, as we’ll be posting pictures of Hedgehog activities as they happen.